The history of public policy in postwar America tends to fixate on developments at the national level, overlooking the crucial work done by individual states in the 1960s and ’70s. In this book, Nicholas Dagen Bloom demonstrates the significant and enduring impact of activist states in five areas: urban planning and redevelopment, mass transit and highways, higher education, subsidized housing, and the environment. Bloom centers his story on the example set by New York governor Nelson Rockefeller, whose aggressive initiatives on the pressing issues in that period inspired others and led to the establishment of long-lived state polices in an age of decreasing federal power. 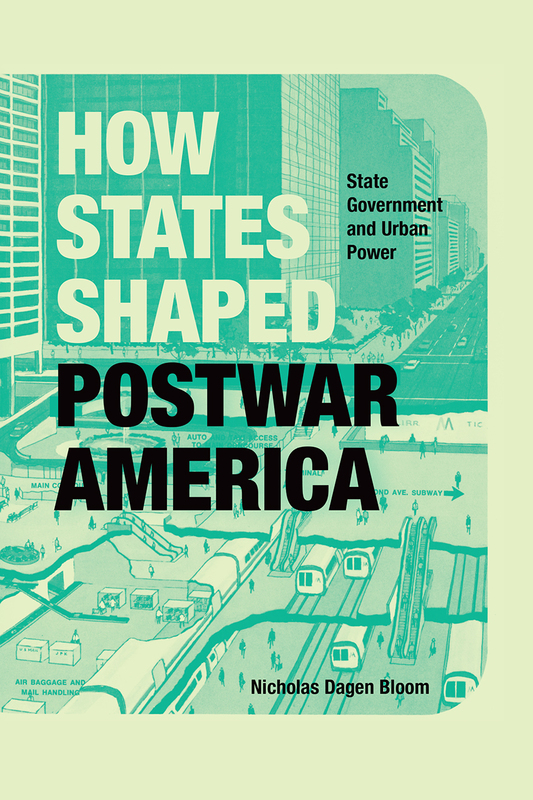 Metropolitan areas, for both better and worse, changed and operated differently because of sustained state action—How States Shaped Postwar America uncovers the scope of this largely untold story.